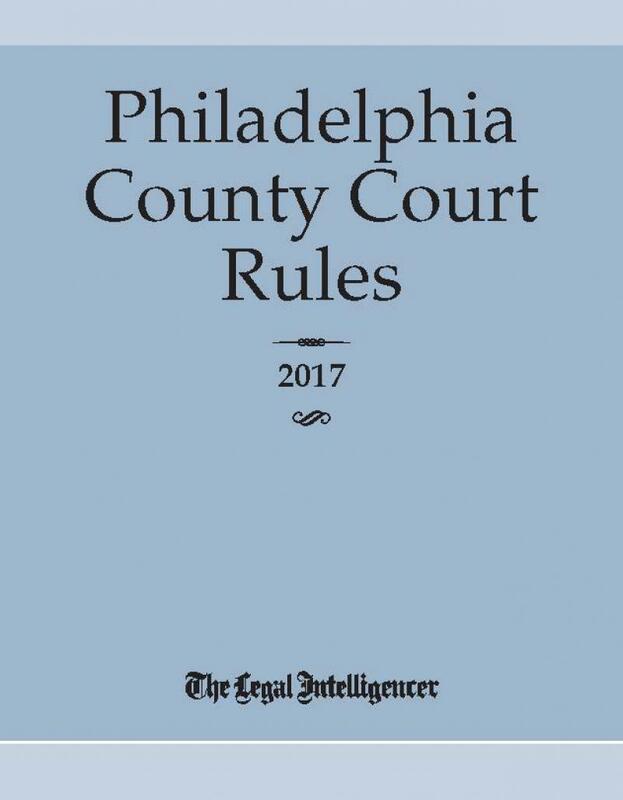 The Legal Intelligencer’s Philadelphia County Court Rules is a “must-have” for attorneys practicing in Philadelphia and surrounding counties. 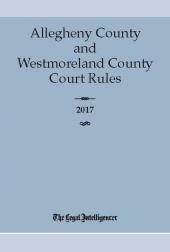 It contains the Civil, Criminal, Family, Orphans ’and Municipal Divisions. 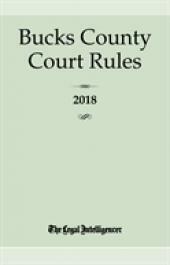 Additionally, it provides the most up-to-date information directly from the courts, which sets this Rule book apart from any other publication or website. 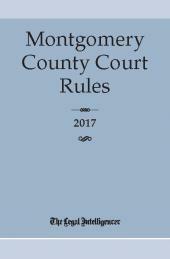 Updated annually to add adopted, amended and rescinded rules, comments, forms and orders. 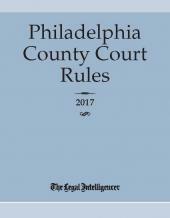 Editor’s notes highlight when rules have been adopted, amended or rescinded along with their effective dates.